We hope you’re enjoying the last few weeks of summer. We can’t believe it has gone by so quickly! 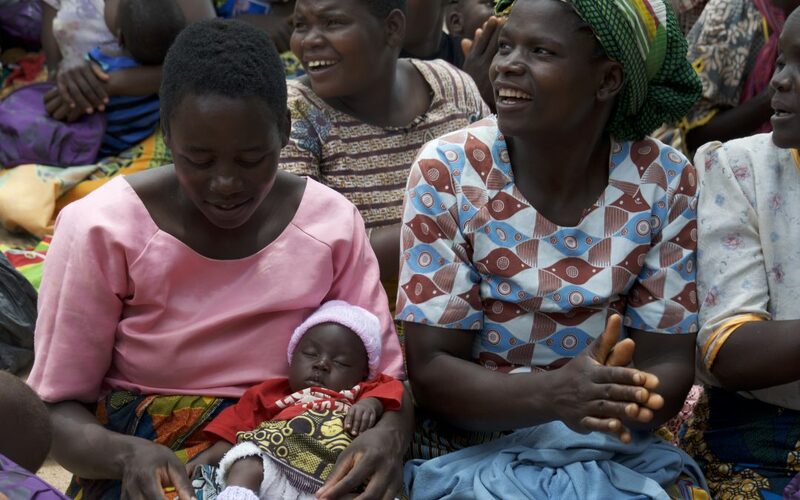 Although we have experienced a dry summer here, our partner, Theresa Malila, in Malawi has shared that a prolonged drought, anticipated for this fall, is likely to bring about a hunger gap among many of the communities that they serve. Malawi’s economy is largely dependent on agriculture, which accounts for 80% of the total workforce. 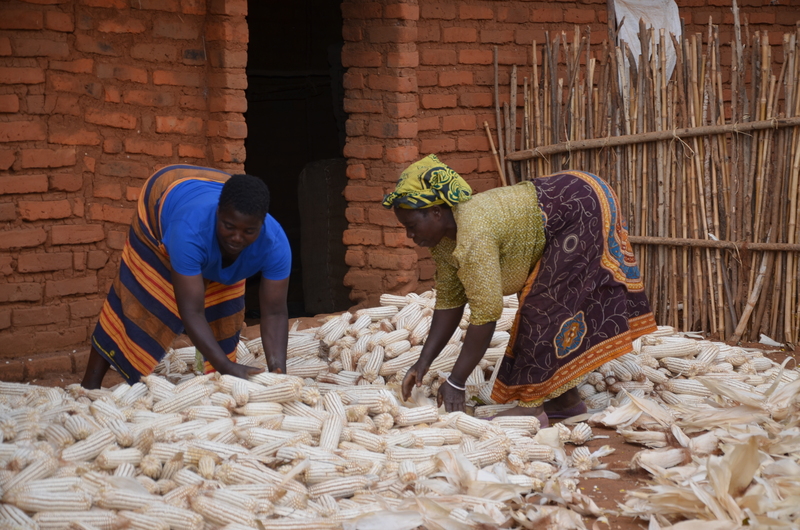 A majority of the maize grown is cultivated on small plots of land by subsistence farmers. 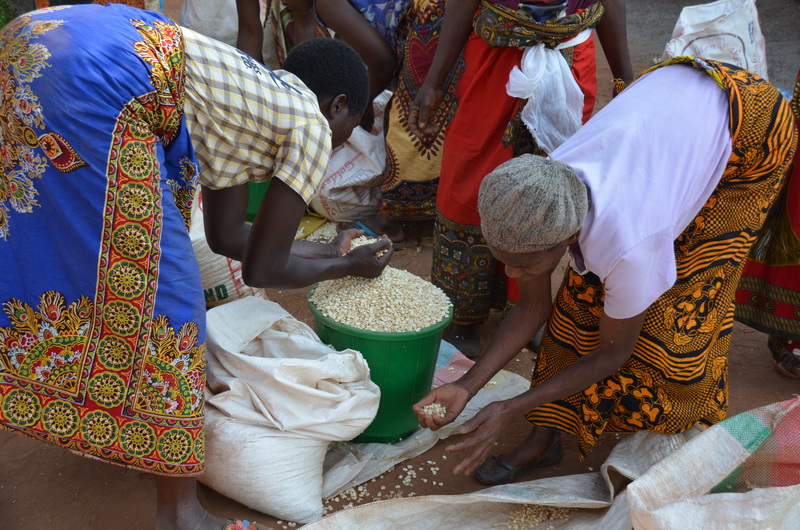 Malawi is periodically hit by food shortages as it relies on rain-fed agriculture. In times of prolonged draught families’ harvests become depleted, leaving them with little food to endure the drought. 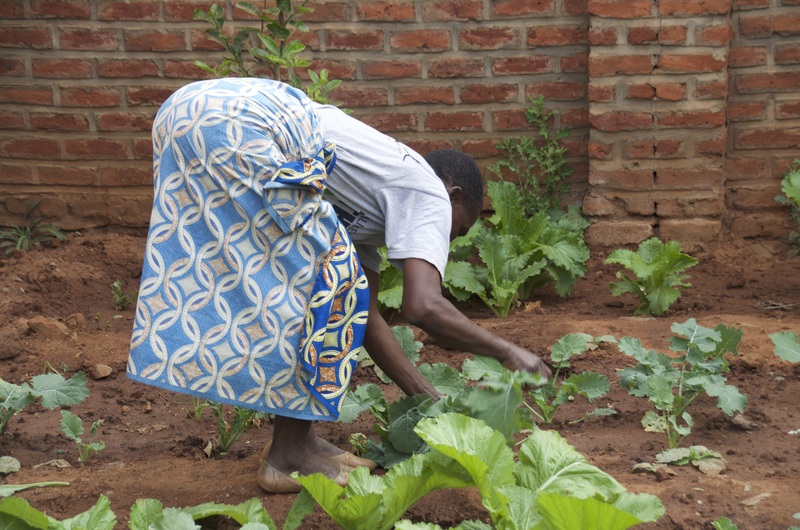 Land scarcity and farm inputs including access to seeds and fertilizer are the major contributing factors of the hunger gap within Malawi. From last year alone, Theresa shared that the cost of farm inputs has increased by 50%, leaving the poor and the marginalized without the ability to farm to promote food security. Instead, families are forced to rent their own land out to people from the cities at a maximum of MWK20, 000 per acres (USD27.00) in order to meet their basic needs. These earnings do not cover the expenses of most families. The cost of maize continues to go up, with no price limits established by the government, increasing from a minimum of MWK3,000 (4.00 USD) to a maximum of MWK15, 000 (USD20.05) for a single 50kg bag. Theresa explained that this year, it is estimated that the hunger crisis will affect over 2 million people, representing 12% of the nation’s population. 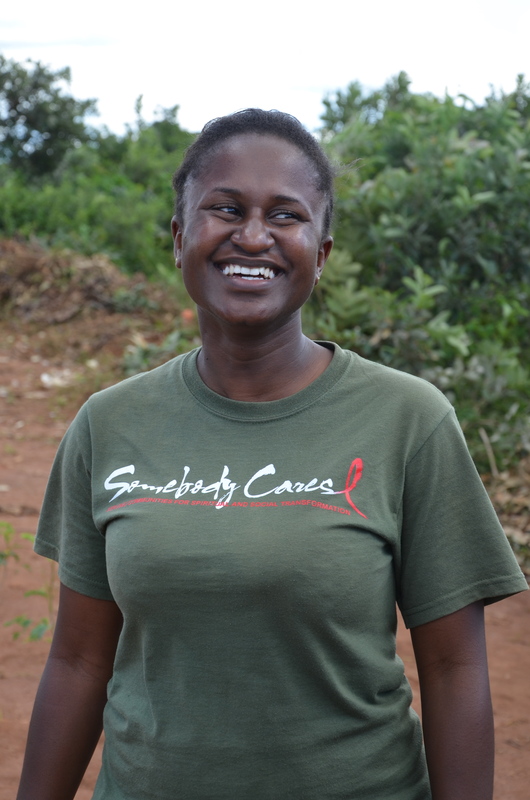 Despite the government’s efforts to introduce subsidy programs to benefit those most vulnerable to hunger, such programs have not worked to meet the growing needs that persist among the communities that Theresa and her volunteers serve. Theresa anticipates that widows and orphans will be those who will remain most vulnerable throughout the upcoming drought. We know that we serve a God that cares deeply for the those in the communities that Theresa and her volunteers serve. We also know that He is bigger than any drought or hunger gap and have faith that He will walk alongside them through it. Will you partner with us in praying for these communities? 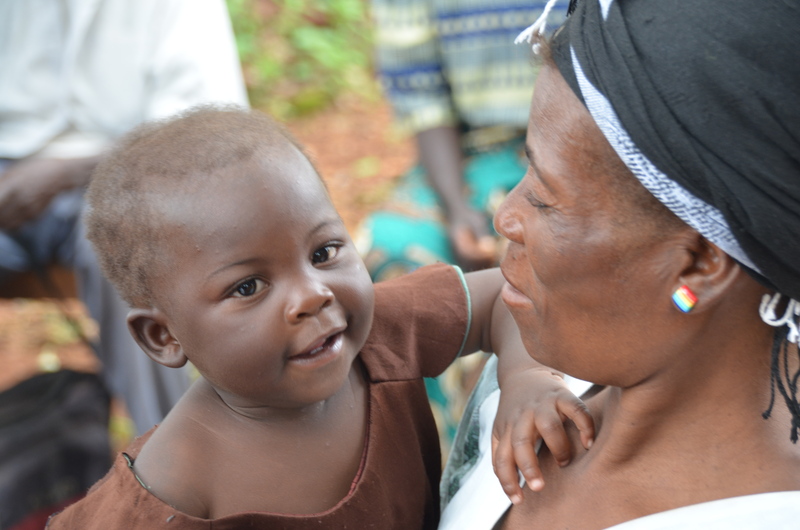 Pray that faith and strength would be renewed among families during this dry season. Pray that communities would grow together and that communities and families would depend upon God’s word and His promises throughout this drought. The Bible is filled with promises that remind us that God always meet the needs of his children. Matthew 6:26 says “Look at the birds of the air; they do not sow or reap or store away in barns, and yet your heavenly Father feeds them. Are you not much more valuable than they?”. Likewise, Philippians 4:19 declares “And my God will meet all your needs according to the riches of his glory in Christ Jesus”. Father we thank you for your word and the promises that you make to your children. We thank you that you know our every need and care so deeply for each and everyone of us. We lift the families and entire communities that will be impacted by this drought to you. We pray that you would reveal your promises to them. We pray you would shower your love over families. May they feel you so near to them through this difficult time. Father, may your children remain fixed on you. May they not grow discouraged. May you be their source of hope and may their faith in you grow so strong as they choose to trust and depend on you for their needs. Pray for wisdom for those in positions of leadership that they would be sprit filled and granted the direction they need in pursuing hunger initiatives in order to ensure that families gain access to the resources needed to withstand the drought. James 1:5 says “If any of you lacks wisdom, you should ask God, who gives generously to all without finding fault, and it will be given to you”. 1 Corinthians 1:25 says “For the foolishness of God is wiser than human wisdom, and the weakness of God is stronger than human strength”. May those in positions of leadership humble themselves before you God. May they walk in obedience to your calling and may they pursue your direction with excellence. Isaiah 55:8-9 reads “For my thoughts are not your thoughts, neither are your ways my ways,” declares the Lord. “As the heavens are higher than the earth, so are your ways higher than my ways and your thoughts than my thoughts”. God, we ask that you would shower your blessing and your wisdom over the Somebody Care’s leadership team as well as those in leadership positions within the Malawian government. Father, the Somebody Cares staff longs to follow your plans and ultimately longs to further your works and your Kingdom. May all levels of leadership from the community level to the federal government be sprit filled and equipped with your word in order that they may best meet the needs of your people during this drought. Pray that more individuals would come to know Jesus through the Somebody Cares’ team as they minister to communities through food relief. John 3:35 reads “Jesus replied, “I am the bread of life. Whoever comes to me will never be hungry again. Whoever believes in me will never be thirsty”. God, we thank you for the incredibly dedicated team of volunteers you have blessed Somebody Cares with. We thank you that they they love you will all their hearts and faithfully choose to serve your children. We pray for boldness for the Somebody Cares’ staff. As the team provides families, HIV-positive patients and child-headed households with access to physical food (maize) throughout the drought, may the recipients come to learn of your abundant love and grace in order that they may also receive the bread of life that you so graciously offer to those who accept you as their Lord and Saviour. Pray that food stores from the previous harvest would multiply in order that families would be able to endure the drought. In John 6:8-13, Jesus feeds the five thousand. It reads, “Andrew, Simon Peter’s brother spoke up ‘Here is a boy with five small barley loaves and two small fish, but how far will they go among so many?’ Jesus said, ‘Have the people sit down.’ There was plenty of grass in that place, and they sat down (about five thousand men were there). Jesus then took the loaves and gave thanks, and distributed to those who were seated as much as they wanted. He did the same with the fish. When they had all had enough to eat, he said to his disciples, ‘Gather the pieces that are left over. Let nothing be wasted.’ So they gathered them an filled twelve baskets with the pieces of the five barley loaves left over by those who had eaten”. Time and time again during your time on earth, you multiplied a small supply of food to reach the thousands who came to hear you speak. We know you are the same God yesterday, today and tomorrow. We pray that you would multiple the limited food stores of families. We pray that through miracles, families would come to learn of your power and your love for them. 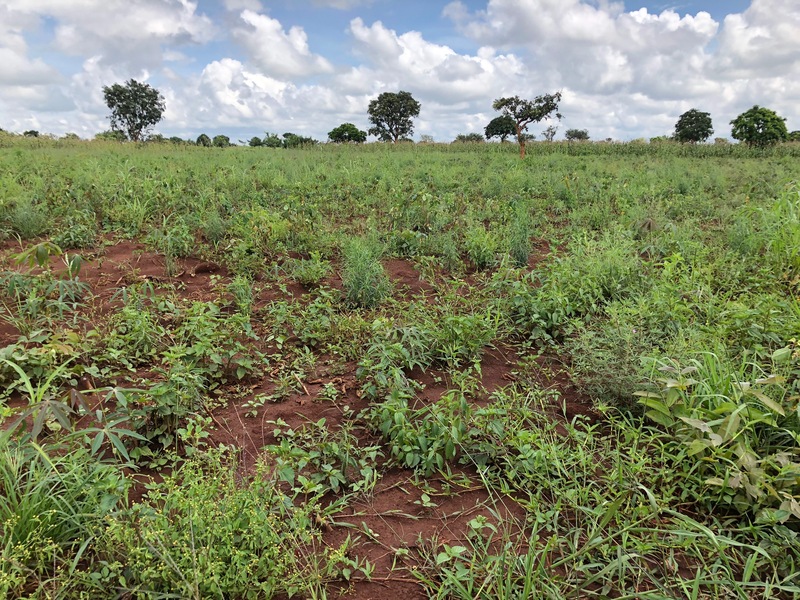 The Chatimba Agriculture School in Malawi is working to equip the next generation of local farmers through theoretical and practical learning experiences. Students are currently partnering alongside professors as they work to develop hunger mitigation strategies for the future. Thanks to your support, four plots of land have been purchased which allow students to have the opportunity to complete this hands on experience throughout their studies. How cool is that?! 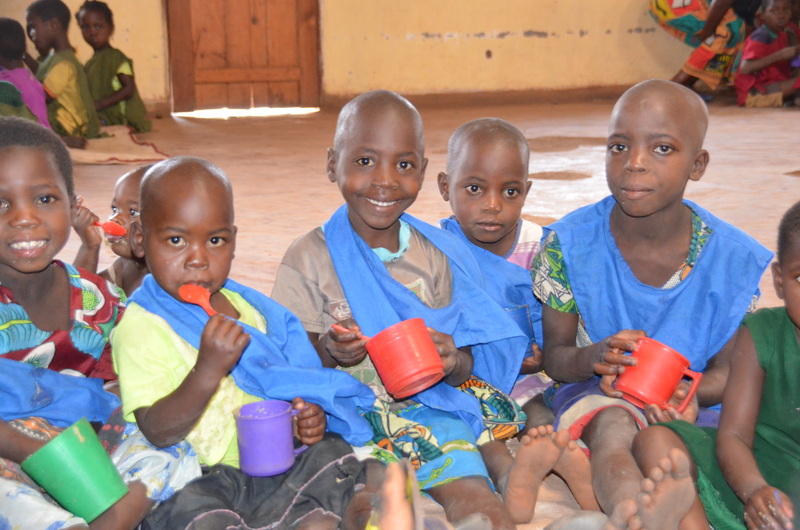 Please continue to pray for the students in attendance at the Chatimba Agriculture School. Please pray that God would grant them new innovative ideas that ultimately help to benefit the alterations in weather patterns that are taking place within their communities. If you would like to hear more exclusive stories right from the field, feel free to check out our Facebook, Instagram and Twitter pages by clicking on the icons below. Don’t forget to follow us to stay up to date on the latest posts!